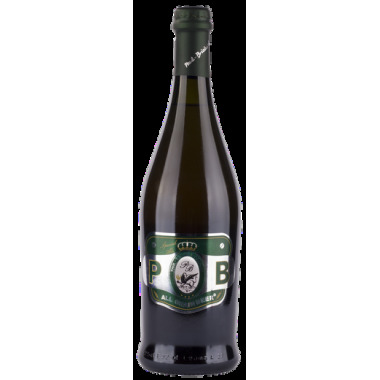 Paul Bricius Special Grape Ale - Craft Beer On offer | Saporidoc UK. 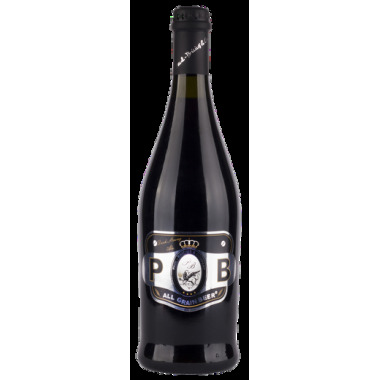 Special Grape Ale from famous Sicilian micro-brewery Paul Bricius, is a seasonal specialty beer produced by an innovative method whereby 1/3 of must from red grapes and 2/3 of must from barley are blended and fermented together. The beer is matured in stainless steel vats before refermentation in the bottle; this procedure is used to obtain a particular harmonious and elegant product. 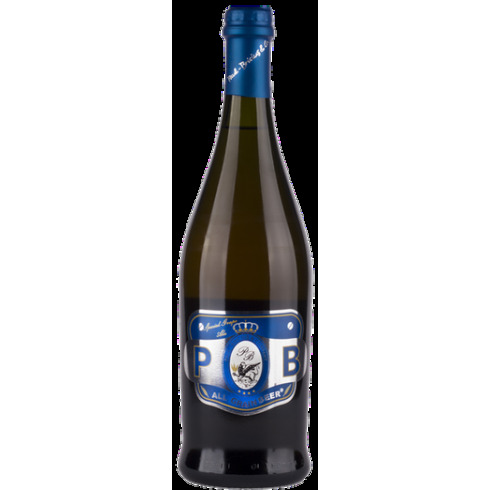 Pairs with The freshness and light acidity makes it a good match with aged cheeses, fatty meats and in particular with all types of sausages. 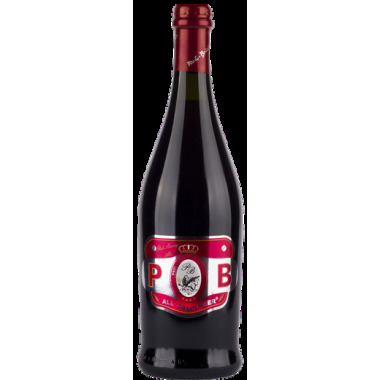 Serving temperature 8-10 C.
Special Grape Ale is obtained from the fermentation of Nero d'Avola grape must and barley must.